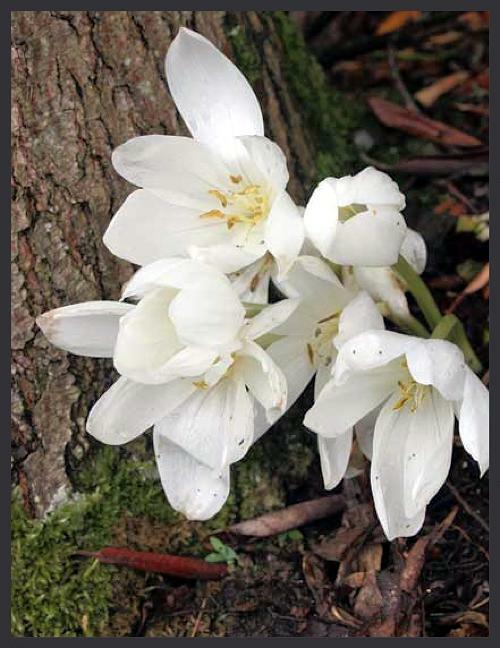 This large flowered Colchicum has pristine white flowers in the autumn. The large bright green leaves grow in the spring dying back in the summer. Flowers are 10cm tall and the leaves can reach 30cm. It bulks up well and will grow in a general garden border with some autumn sunshine.